On my current travels, three countries will be revisited. Croatia, I’m pleased to say, is one of them. Last seen in 2005 when I stayed on the Istrian Coast, a return has been long overdue. And for the first time in a while, a single country merits its own blog; none of this cross-border sharing. 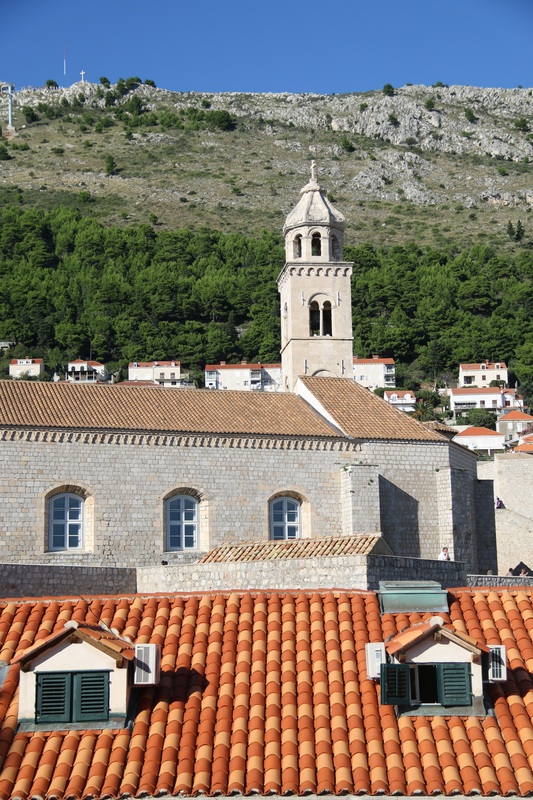 Croatia’s diversity in landscape, architecture, cuisine, atmosphere make it a place that deserves to be loved and enjoyed. And with the largest visitor numbers by far of all the Balkan States, clearly I am not alone in this view. 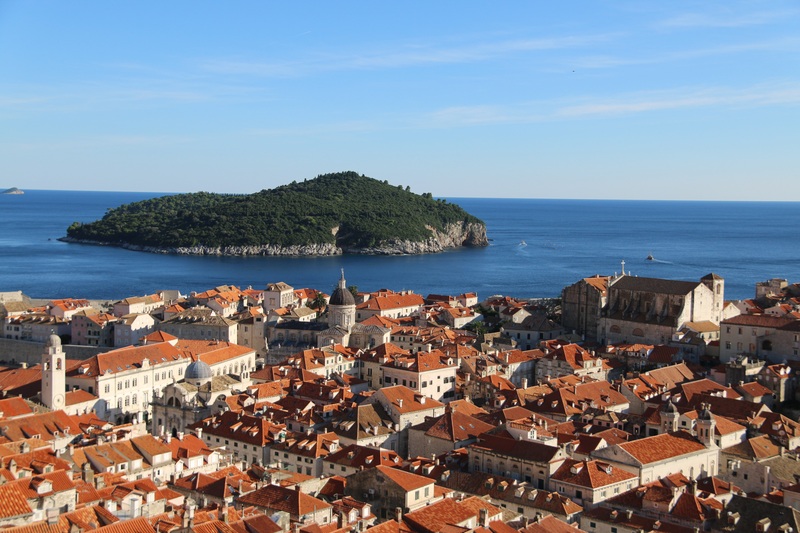 Dubrovnik; a UNESCO protected site so ravaged during recent times has been recommended to me by many people for many years. And their praise was fully justified. Forgiving the hoards of tourists disembarking from numerous cruise ships, a walk around the city walls is a genuine pleasure. Falling well behind my group, camera in hand, I even surrendered the opportunity to share a glass in a small bar that sits on the rocks by the sea’s-edge outside the city walls. 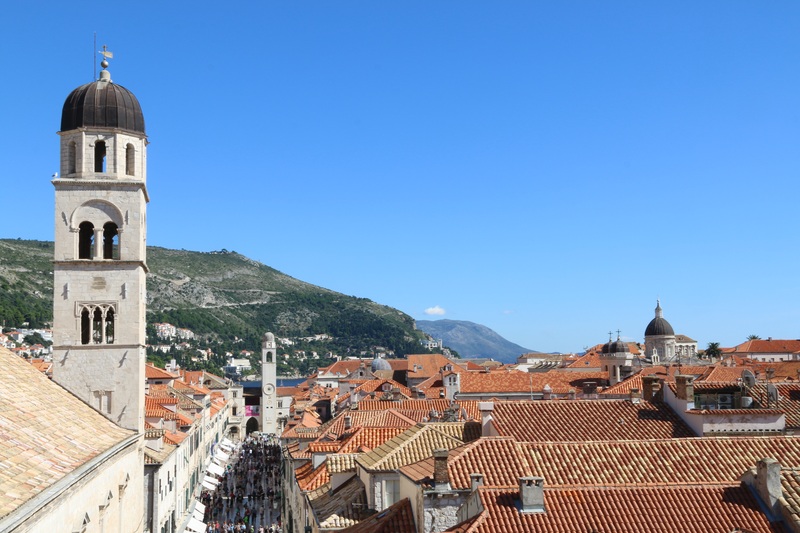 Clear skies only helped brighten the terracotta tiled roof tops, whiteness of buildings, restored since the conflicts ended; and the glistening gentle ripples of the Adriatic. A picture postcard city whose beauty cannot be over-emphasised. If nowhere else grabs your attention in this part of the world, Dubro certainly will. Many islands sit along the Dalmatian coastline. 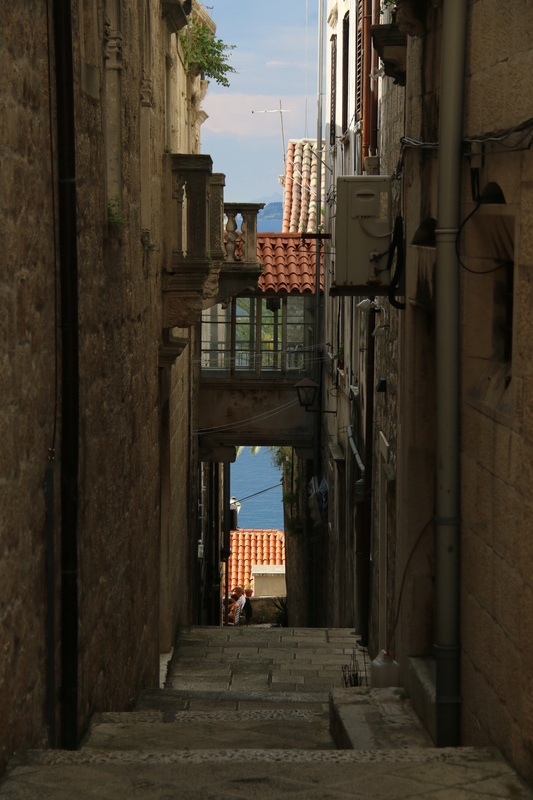 Korcula was a short visit, lasting only eighteen hours but with sufficient time to explore the Old Town and have fish and chips, with accompanying beer. No apologies for this ‘Britishness’ when the fish is as fresh as can be. 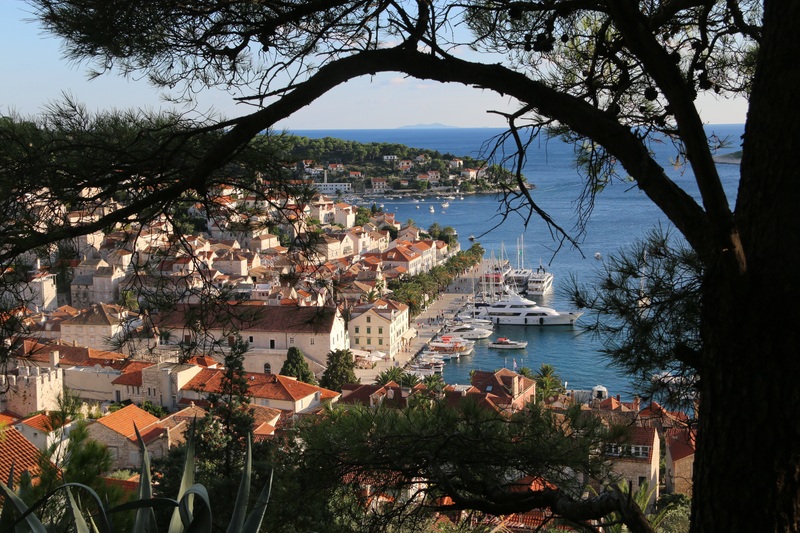 Hvar Island afforded the luxury of a two night layover for r&r. 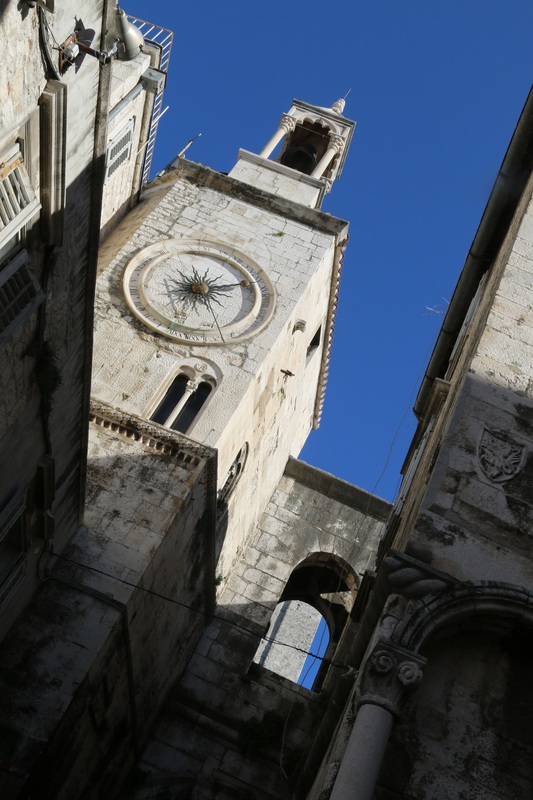 The town is compact but local island buses are aplenty, and a visit to the island’s Stari Grad offered a more gentle excursion when compared with most. But the real treats were the sunsets when viewed from the Hula Hula Cocktail Bar (other observation points are available!). From here we took our third local ferry in four days and then on by bus to Split, Croatia’s second city. 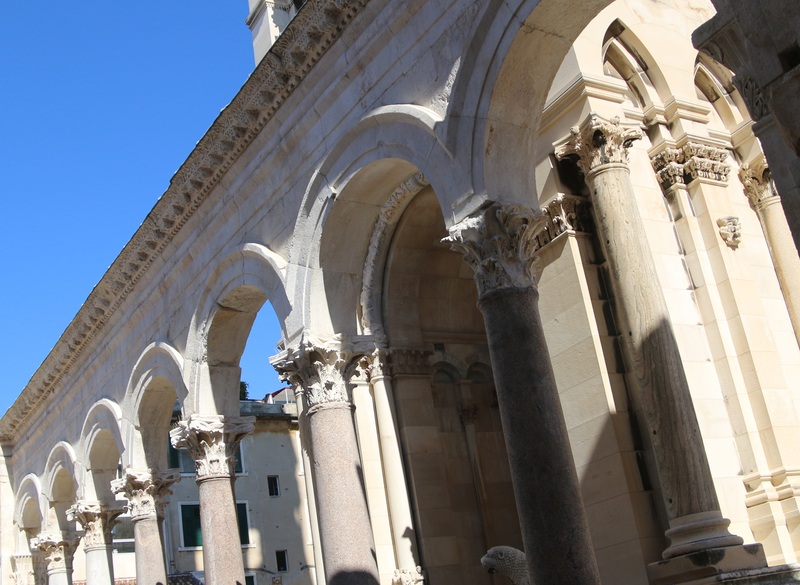 The walk around the Roman era Diocletian Palace offered great photo opportunities. 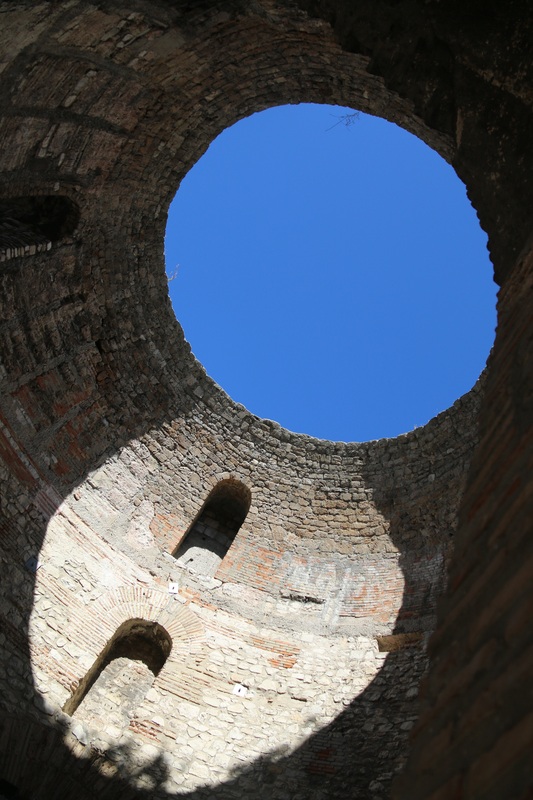 Another independent local bus journey took me to the 13th century town of Trogir, and another Stari Grad. It also offered the opportunity to eat an amazing black seafood risotto that was possibly the best dish since arriving in Moscow. And still Croatia gave. 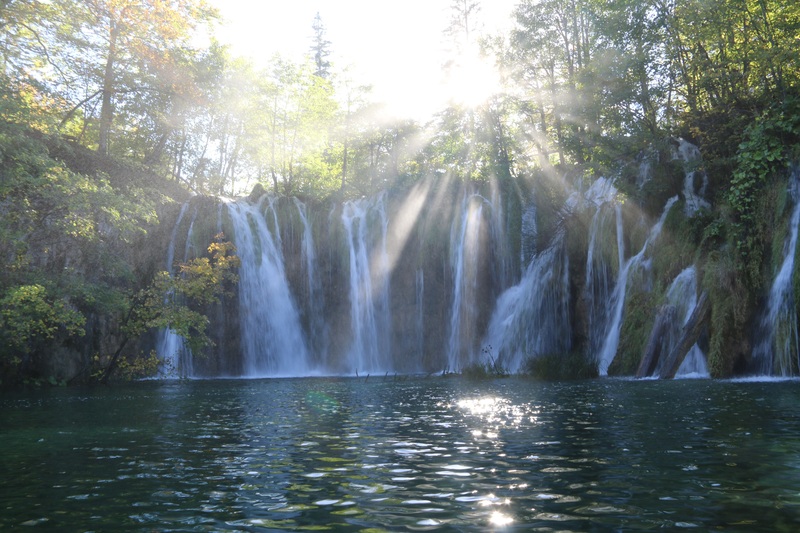 On my previous visit to the country I had visited the 16 lakes with connecting waterfalls that form the highlight of Plitvice National Park. In 2005 it had poured with rain, making the wooden and rock pathways treacherous to the point that the beauty of the place was diminished. However, on this occasion the sun shone, exposing the full glory of this wonderful natural vision. 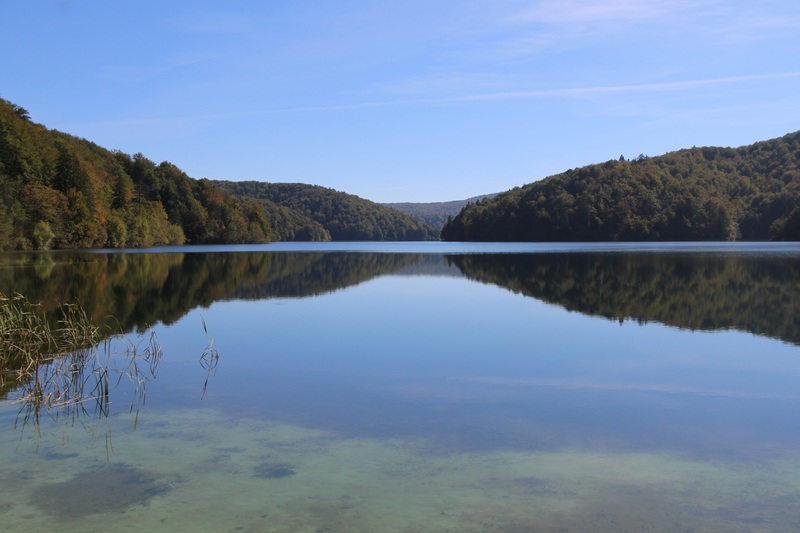 Crystal clear waters combine with the freshest of air to make this a retreat and well as treat. And finally Zagreb. A city full of vibrancy and youth. A university city and one that has a wholly contemporary, cosmopolitan feel. The architecture is varied; Roman, Austro-Hungarian, and good old communist block. Space abounds and moving from tourist site to site is easily accomplished on foot. The tram system is extensive, user friendly, and cheap. 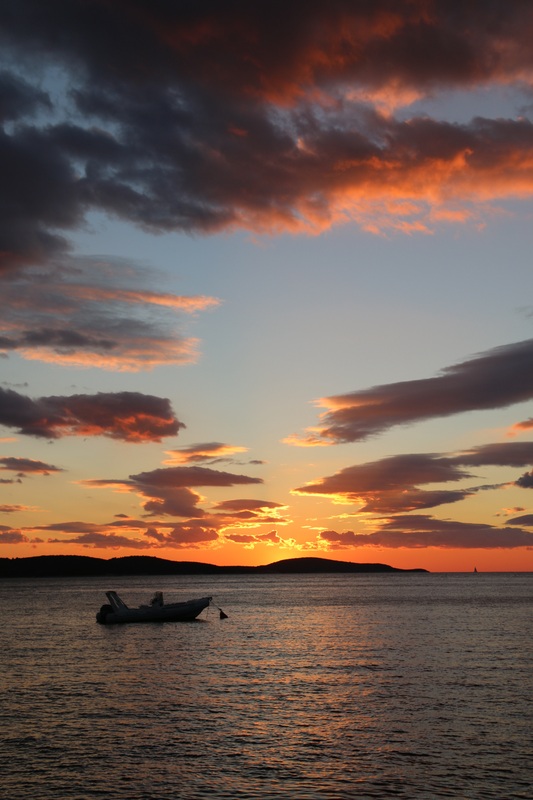 Croatia…how I will miss thee.